Part-V presents Bhagawan’s expectations about the expected profile of a SSSO member. 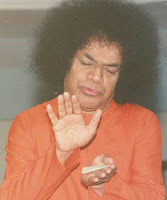 Bhagawan stresses on the need for humility, absence of jealousy and ostentation. He says that members must not only adhere to the Sai ideals but must be mad to follow the same. He points out that unity must be the hallmark of all SSSO members. There must be no distinction of any type and all members must consider the whole world as one home. 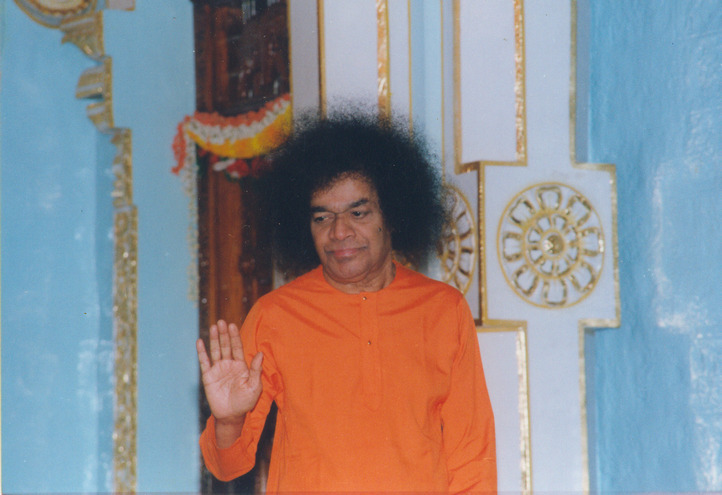 Bhagawan states that the world has recognized the SSSO as unique. We need to conduct ourselves as such. He praises the qualities of forbearance and sacrifice exhibited by the members of the SSSO. He emphasizes on the practice of resolutions taken rather than just presenting them on paper. 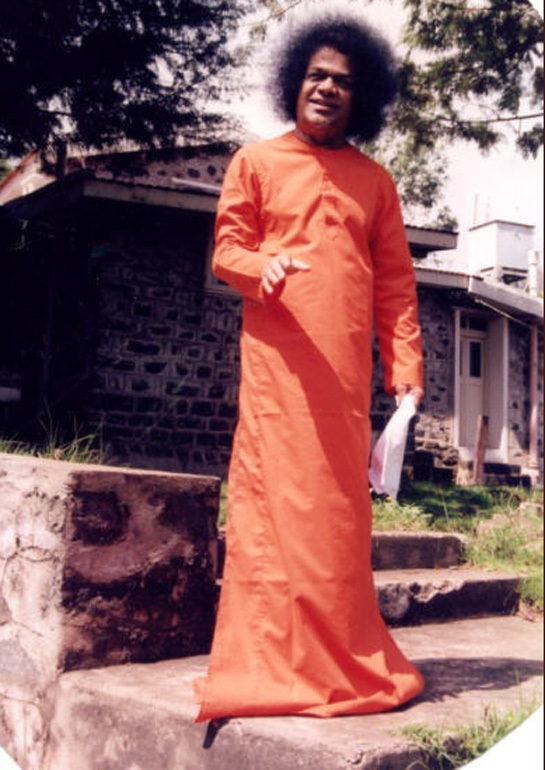 The 14 audio extracts in this posting are taken from the Discourses delivered by Bhagawan in the years 1975, 1980, 1984 and 1999. 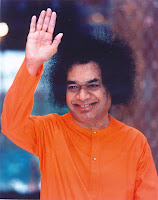 In Clip-1, Bhagawan says that all members of the SSSO must live like children of one Mother. Clip-2, Clip-3 and Clip-4 stress on the need for humility, absence of jealousy and ostentation. 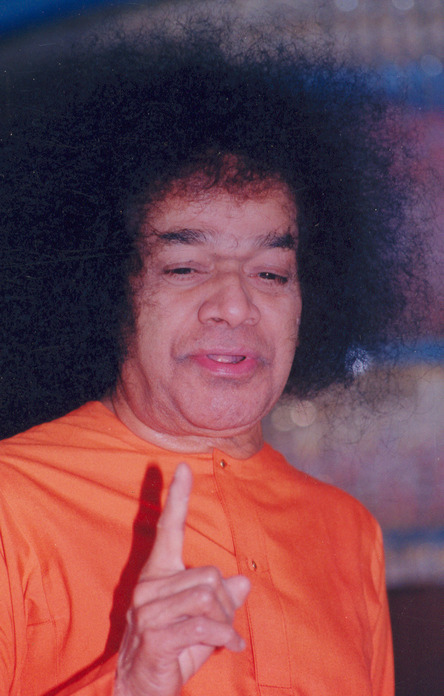 Clip-5 and Clip-6 focuses on the need to understand the oneness of Sai ideals and follow and propagate the same. Clip-7, Clip-8 and Clip-9 emphasize on the aspect of unity. Members need to consider the whole world as one Home. No distinction of any type must be encouraged in the SSSO. Clip-10 and Clip-11 talk about the uniqueness of the SSSO and the obligation of the members to keep up the same. 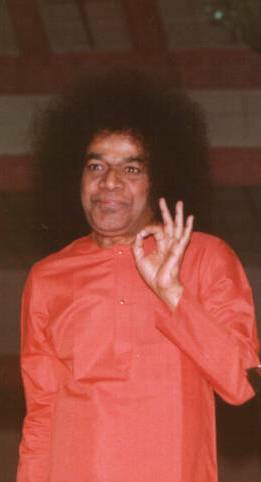 In Clip-12 and Clip-13 Bhagawan praises the virtues of forbearance and sacrifice exhibited by the members of the SSSO. Finally, in Clip-14 Bhagawan stresses on the need to practice resolutions taken. 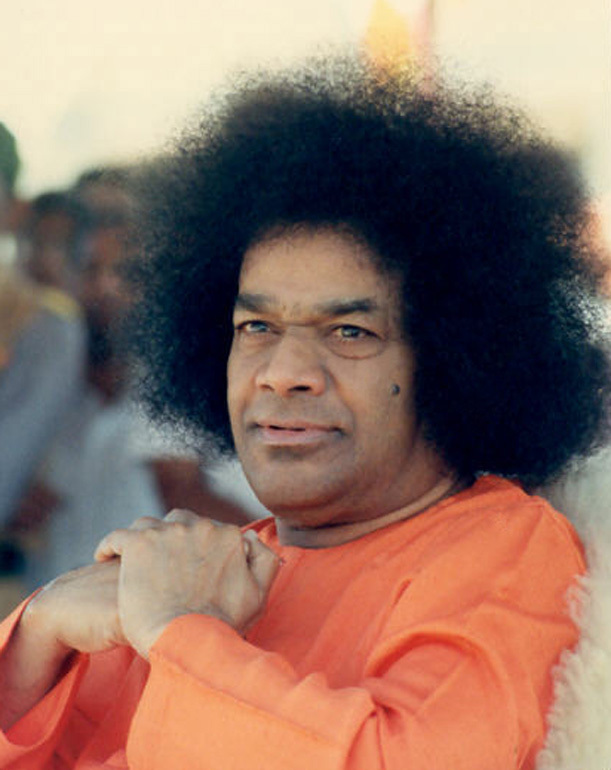 Embodiments of Divine Atma, all members who have joined the Sathya Sai Sevadal and the Sathya Sai Samithi must consider themselves as children of one Mother. You must make an effort not to have any differences of opinions, and must avoid exhibition of qualities like jealousy and ostentation. Embodiments of Divine Atma! Most importantly, all those who join as members in the Sathya Sai Organization must lead a humble life without pride or ego. One should not exhibit any pride that she/he is the State President, District President or the Samithi Head. So long as there is ego, you can never be a leader. Therefore, it is better to remove such people with pride from their leadership position. You should develop yourself into a servant and not into a leader. It is only a Kinkara (servant) who can become a Shankara (wise one or great one). First of all, we must make an attempt to reduce the ego in us gradually. The second aspect is jealousy. Looking at the good of others and their name and fame, others make their eyes red (become jealous). Jealousy is a bad disease. On account of this disease, one loses one’s humanity. Human nature which is Divine is transformed into a Demonic one. Therefore, we must ensure that we do not allow the demon of jealousy to get into us. Next is ostentation and exhibitionism. You must not start exhibiting that they have prepared Sakkarpongal (sweet rice) for Bhajans (as Prasadam) and so I will prepare Laddus (sweet balls). Yet in another instance, one individual may try to spend more money to be more ostentatious than someone else who has been very ostentatious. In our Organization, we must not give any scope for ostentation relating to misuse or wastage of money. It is said that misuse of money is evil. It is also said that wealth is the very form of (Goddess) Lakshmi. If we misuse Lakshmi (wealth) it would amount to misuse of our very goal. When there are times of necessity, you can spend anything and even give your own life to protect someone. You must not waste money in unnecessary matters, just for the sake of name and fame. Embodiments of Divine Atma, today (representatives of) the whole world (have) has assembled in Prasanthi Nilayam, moving about as elder and younger brothers and sisters. This is a sight for the whole world to see. This is the right opportunity. Recognizing this opportunity, you all must determine as office bearers, to promote the sacred Dharma, and stand as shining examples and ideal role models. This is My wish. Those of you, who wish to stand as ideal role models for the world, will have to propagate the need for one common and uniform discipline amongst all of you. Our feelings may be different, our intentions may be different, our nations may be different, our religions may be different, our languages may be different; but the ideals of Sai can never be different. Therefore, those of you who are office bearers in Sai Organizations, must necessarily understand the oneness of Sai ideals and practice and propagate the same to the world. 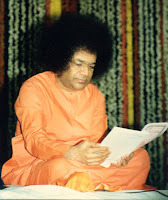 Today the world is becoming mad for wealth, authority and position; but it is necessary that the leaders of the Sathya Sai Organization become mad for the sake of their ideals. Today the world does not need a new religion, a new Mantra or a new society. An unwavering heart and a pure mind are most essential. Without the practice of unity, one cannot realize what this life is all about. So much of diversity (difference of opinions) appears in humanity because each one wishes to follow her/his individual feelings. This is not what must be experienced or accepted in the Sathya Sai Organization. We must have conviction in and must have the vision of Unity in Diversity. Because we are unable to have the vision of Unity in Diversity, differences surface and hatred is on the rise. Where there is no Unity, enmity appears. In the world around we do not come across a sense of unity or Love. Life therefore becomes superficial. In the Sathya Sai Organization there must be no distinction based on caste, religion, lineage or race. All are the children of one God. When we promote this type of unity, Divinity will certainly shine forth. All the office bearers (of the SSSO) must engage in Desha Seva (service to the nation) and Samaja Seva (service to the society). Considering and feeling the entire world as one home, they must perform their activities. This must be their primary aim. 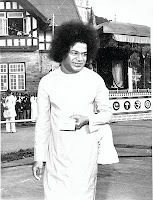 You must conduct yourselves in such a way as to project a clear distinction between the other Organizations that exists in the world and the Sathya Sai Organization. Today the whole world has recognized that, if there is any Organization that is sacred, ideal and united, it is the Sathya Sai Organization. There are many organizations in the world. But the conduct, practice and speech (communication) that is there in Sathya Sai Organization, is not to be found elsewhere. 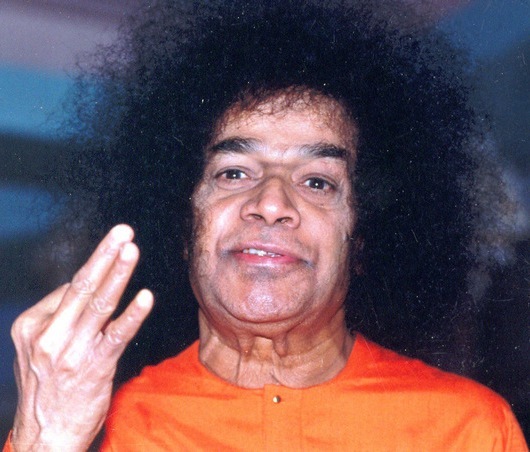 Truly, the sacrifice being made by the Sathya Sai Organization is beyond description. For all this, it is your Love which is the main basis. One small example: The Veda chanting goes on…Sahana Vavatu Sahanau Bhunaktu (May He protect us both together; may He nourish us both together), but this forbearance has only been in words from ancient times. However, today the (members of the) Sathya Sai Organization is (are) showing this in practice. This forbearance can be acquired only through Love and not through any other path. One small example: So many wealthy people have come here. So many men and women who always live in comfort have come here. Many have come who have never bent their back and done any work. For each one there may have been (in their homes) a separate bedroom of 20’ x 20’ size, but that is of no consequence to them. You can imagine how such comfort loving people, such wealthy and rich people, have been living in Prasanthi Nilayam with so much of forbearance. They are not aspiring for any conveniences. They have no desire for any comfort. Wherever they get (a place) they put up with all the difficulties and wait for receiving Swami’s Love. You will not get this kind of forbearance in any other organization or congregation. Embodiments of Love, the whole world is recognizing the sacred feelings that are prevalent in Sathya Sai Organization. In a bag of rice, it is but natural to find few stones. In this ordinary world, being mere human beings, few may commit some mistakes. But this will not make any (negative) impact on the Organization. Truly, the sacrifice being made by the (members of the) Sathya Sai Organization is beyond description. For all these things, it is your love that is the prime basis. Embodiments of love, let anyone talk good or ill about you, let anyone praise or criticize you, do not get elated nor depressed; you must determine to continue to engage in your Seva with genuine feelings, and seek fulfilment in this life and realize your Divinity. Most importantly, it is not enough to put on paper the resolutions taken in this Conference. They should take the form of action (practice). Every person should manifest these ideals in their experience. On some occasions, some members transgress the discipline or do not execute appropriately our ideals and programmes. Some of them, even being our office bearers, are unable to participate in the conferences. The presence of such people leads to demotivation among the others members. We have nothing to do with wealth, authority or position. We have connection only with Love. We must participate in all these programmes with Love. There is no greater strength, wealth and position other than Love. 01-Why does Bhagawan encourage members of the SSSO to develop as servants (sevaks) than as leaders? 02-What is the caution that office bearers need to exercise with respect to the quality of humility? 03-What are the harmful effects of jealousy as stated by Bhagawan? 04-What are the examples given by Bhagawan to advise the members against ostentation? 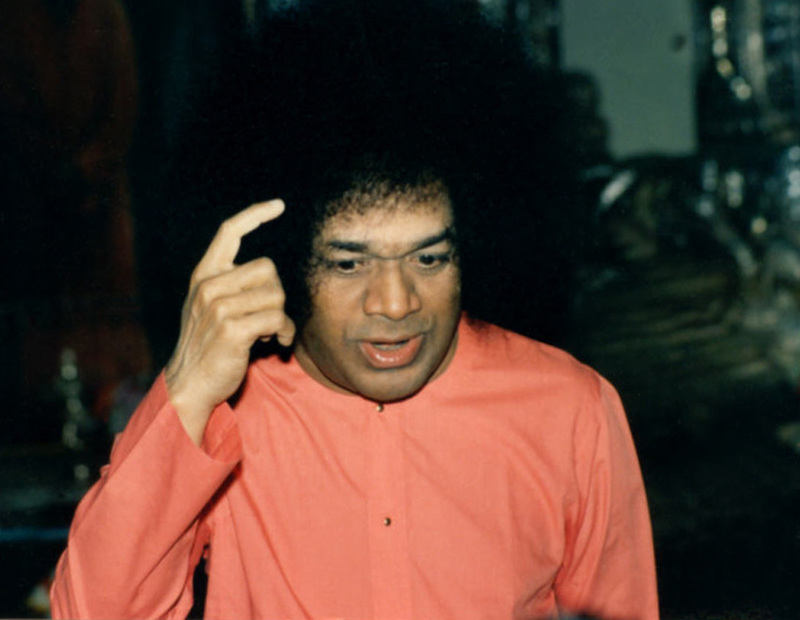 05-What is Bhagawan’s advice about misuse of money? 06-What according to Bhagawan should those members, who wish to stand as ideal role models for the world, do? 07- If not a new religion, a new Mantra or a new society; what does the world need today according to Bhagawan? 08-What is the advice given by Bhagawan with respect to unity and the absence of any distinction in the SSSO? 09-What are the points presented by Bhagawan when He praises the members of the SSSO for their virtue of forbearance? 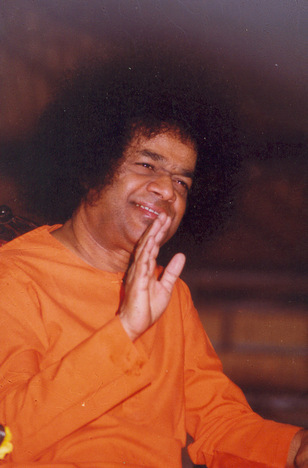 10-What does Bhagawan say about the importance of practice over preaching? How does He advise the Organization to handle cases of deviation?